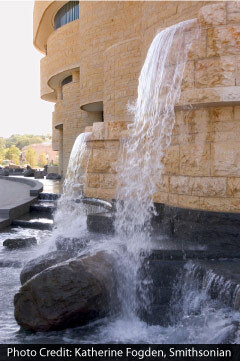 Pay tribute to the nation's ancestors by visiting the National Museum of the American Indian. Featuring a modern sandstone structure surrounded by indigenous landscaping, the museum is home to the widest collection of works dedicated to the different tribes and communities in Native America. 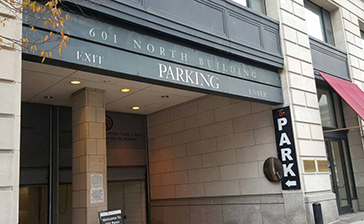 Parking.com offers convenient parking near the National Museum of the American Indian. Click on the location name for parking details. The Museum is located on the National Mall between the Smithsonian's National Air & Space Museum, and the US Capitol Building.